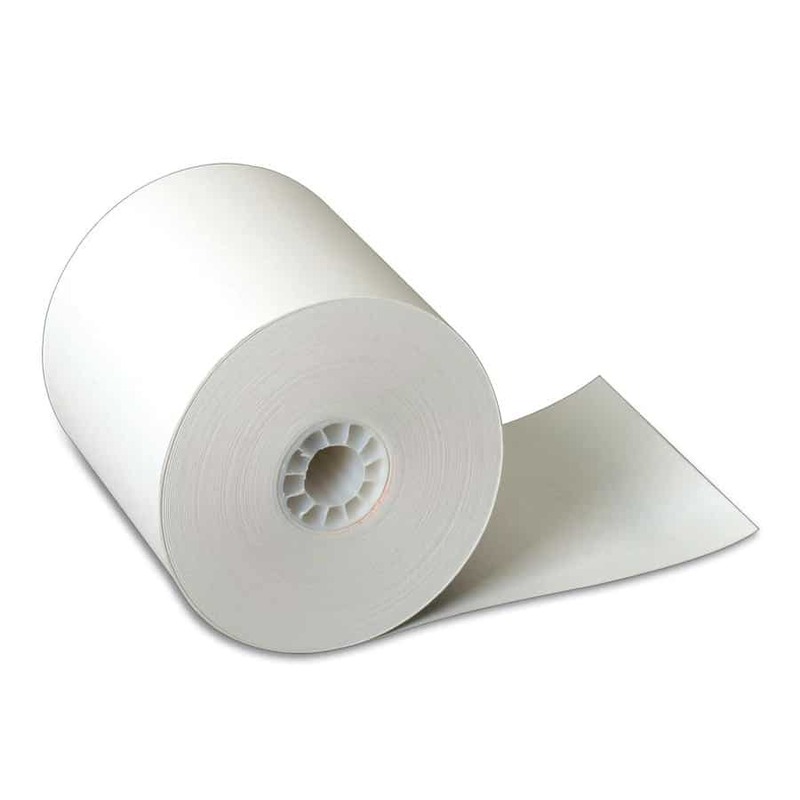 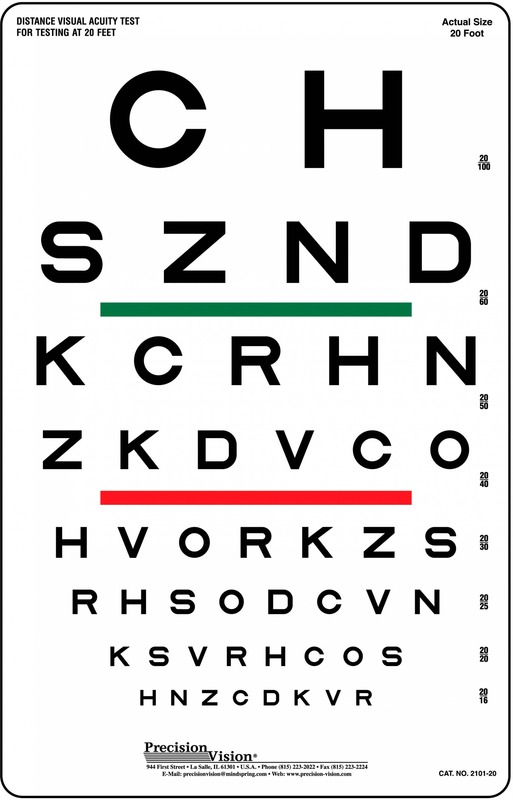 This test is produced by: Stereo Optical Company, Inc.
Randot is a registered trademark of Stereo Optical Company, Inc. 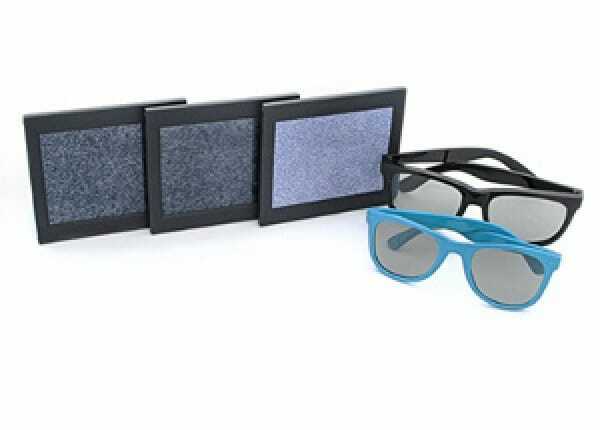 Stereo vision is a term used to identify how each eye sees an object at a slightly different angle, yet both eyes work together to give us a three dimensional effect. 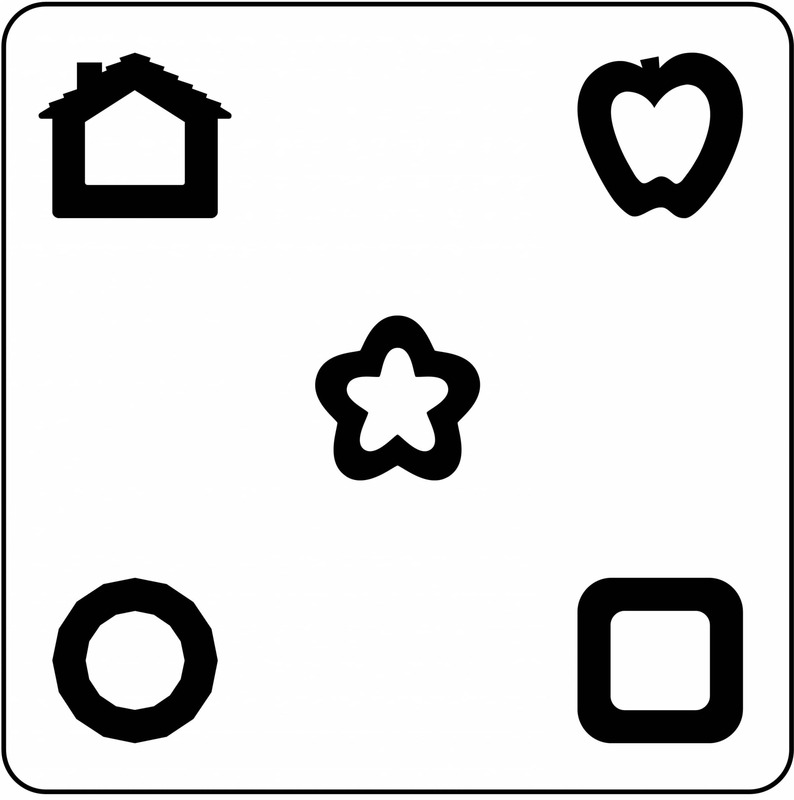 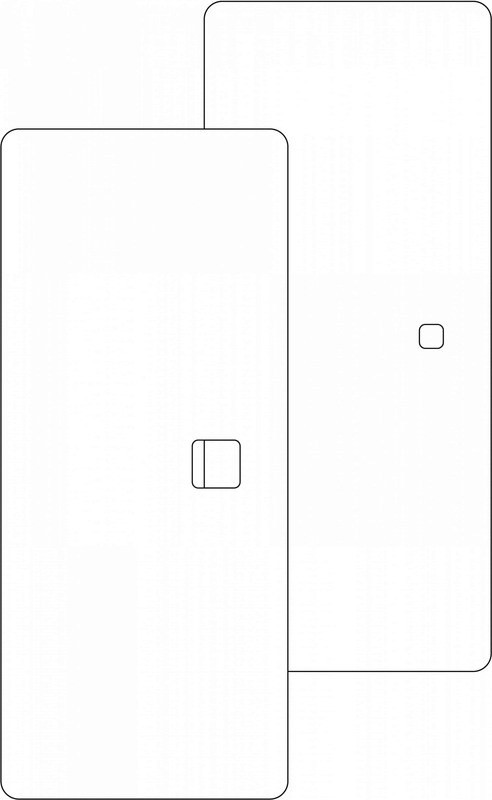 Stereo vision can be tested using different types of charts, including this Random Dot E test. 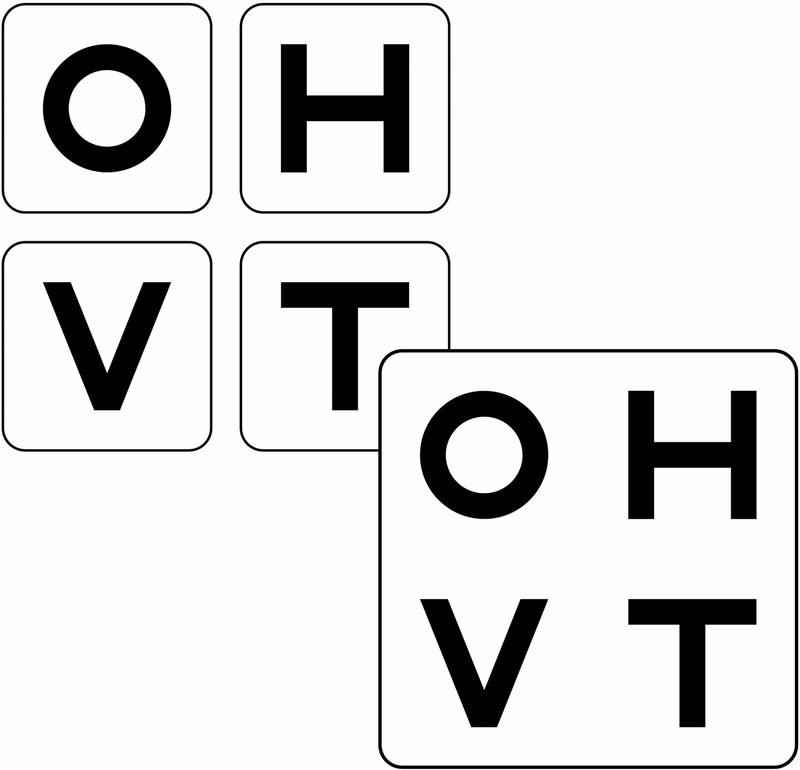 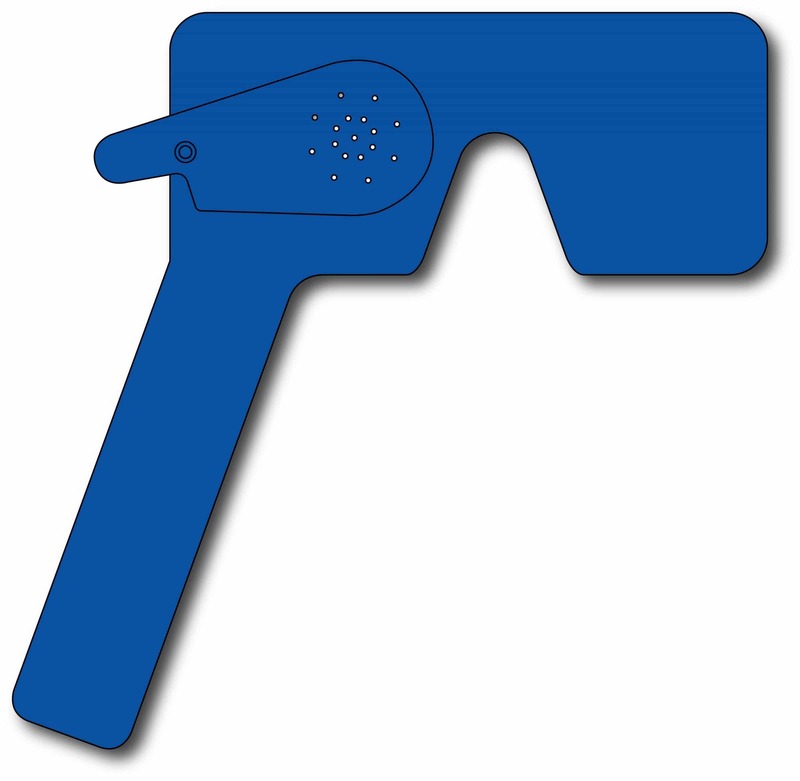 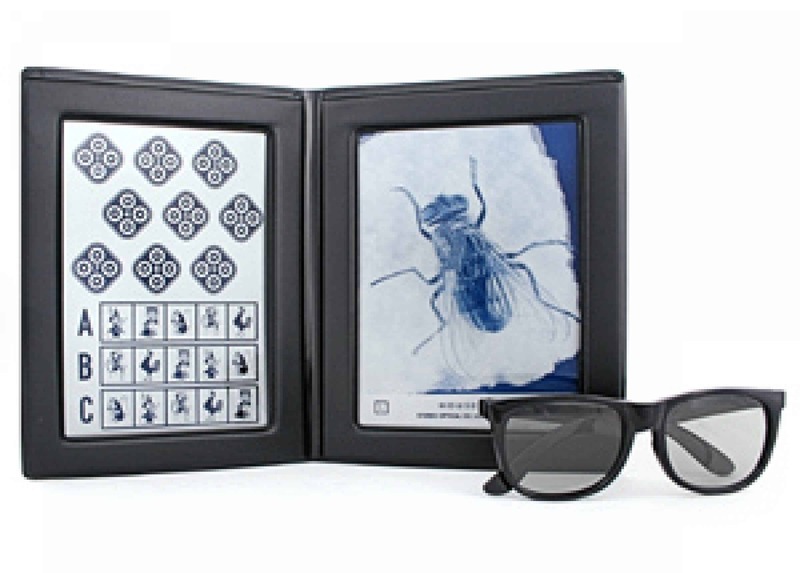 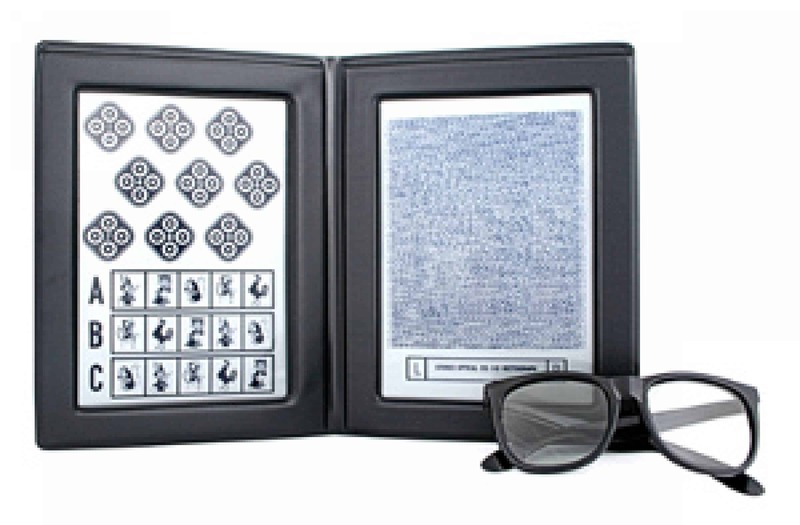 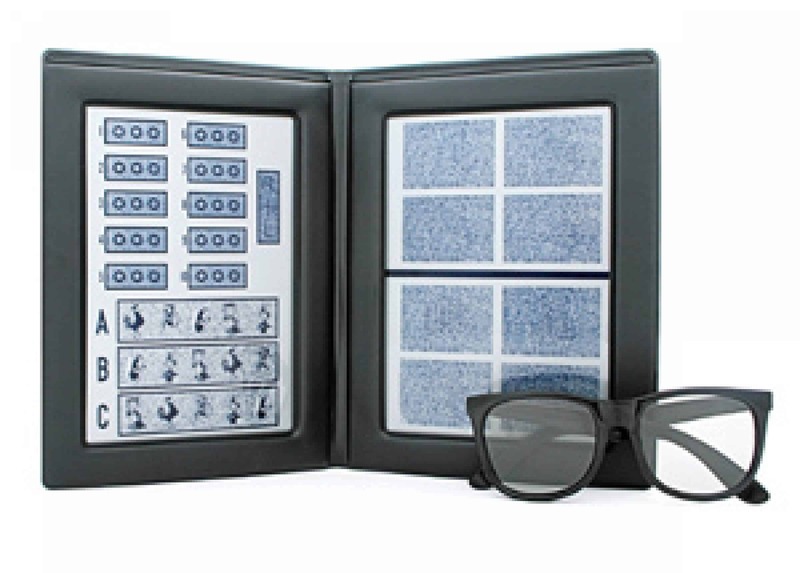 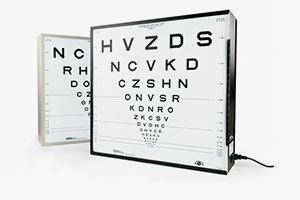 This test involves the patient wearing stereo glasses (to prevent guessing) and identifying the stereo or “raised” letter E. The patient is also asked to identify the non-stereo dot or target. 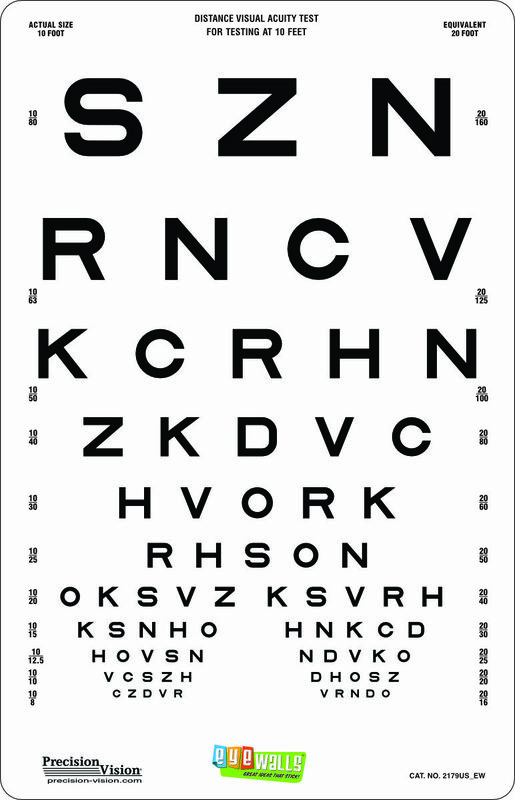 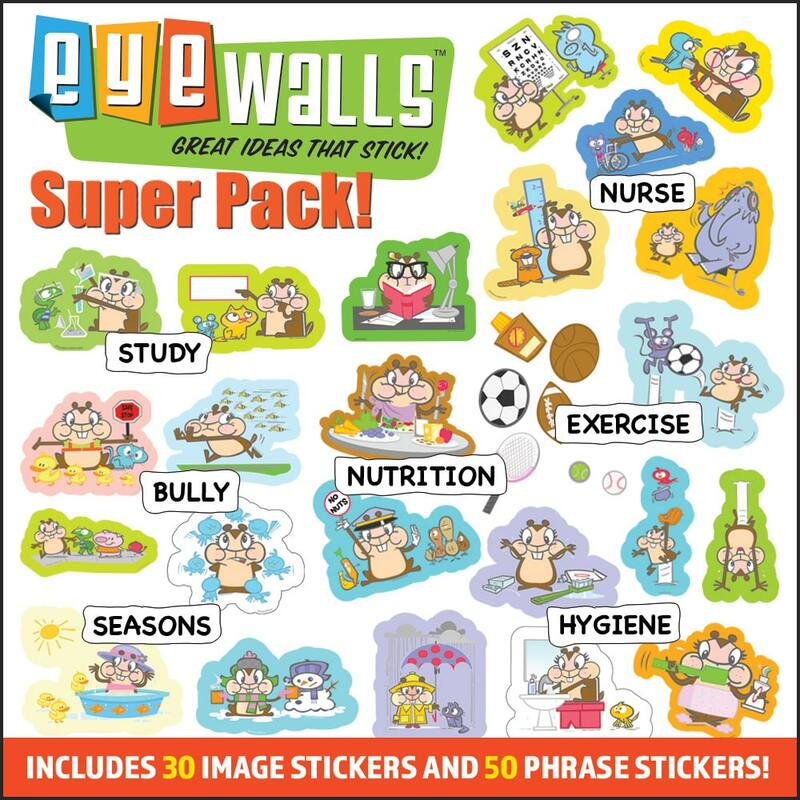 This helps to identify problems such as Amblyopia and Strabismus in child patients.